Connecting Health and Science through Innovation. The Signature Formulations LLC team has over 25 years of experience developing natural products to the health and beauty market. Dedicated to making products of the highest standards that benefit people’s lives and health. Signature Formulations is an FDA registered Manufacturer. We are certified to manufacture Kosher, organic and Non-GMO products. The headquarters, laboratory, and manufacturing facility are in Tempe, Arizona, just eight miles from Phoenix and only 5 miles from Phoenix Sky Harbor International Airport. It is convenient for customers and entrepreneurs who want to visit us. The location is perfect for receiving fresh deliveries of the herbal ingredients that we import from around the world. SigForm has two major areas of business. The first is our signature line of over-the-counter health and beauty products. All products avoid the use of animal testing, animal products or harmful chemicals. We are proud of our products and the way we make them. Our second business is private label branding and contract manufacturing. Entrepreneurs turn to us to develop their branded lines of products, packaging and filling niche markets that larger companies won’t do. Most medicines are designed to mask symptoms. 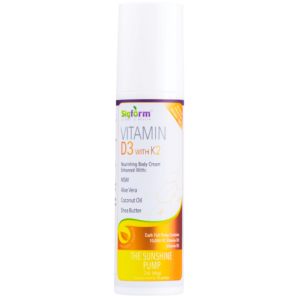 At SigForm, we believe in making natural products that go to the root cause of the health problems. From Vitamins to hormones, our products are 100% safe and tested. 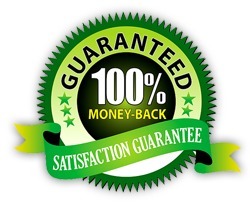 We give you our word and a 100% money back guarantee. We hope that you will join the SigForm family and try our products today. Feel free to call us at 480-634-1250 with any questions, comments or new ideas. To provide our customers with superior quality and natural ingredients in all our products. It is our company culture to strive towards excellence, embracing innovation and fostering trust.